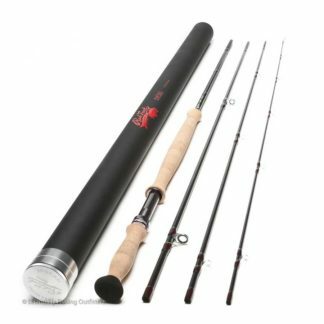 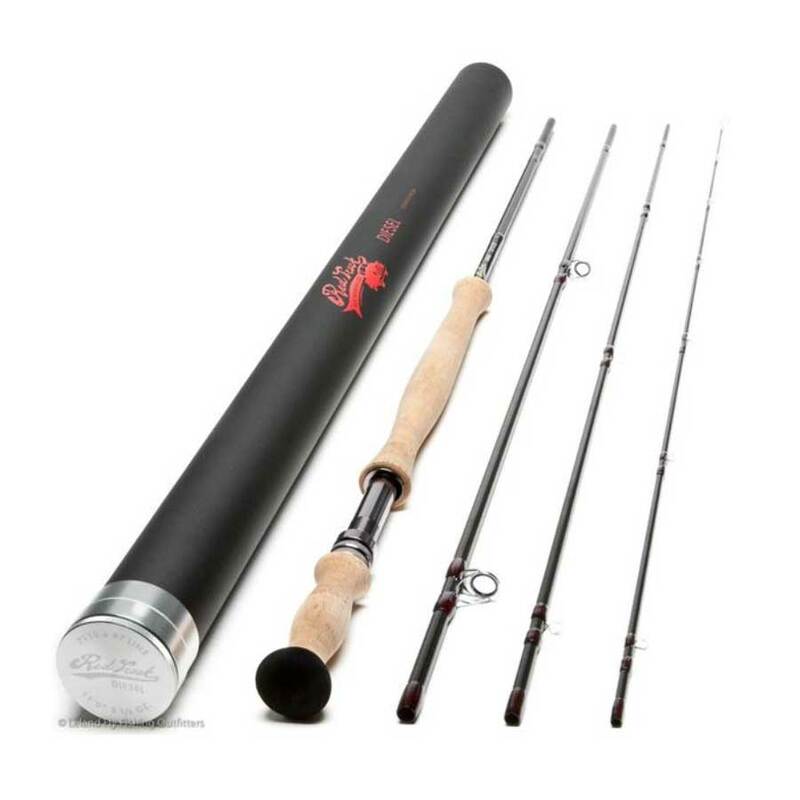 The 7110-4 is a fast graphite fly rod called a “switch” but technically configured as a small double-hand fly rod. 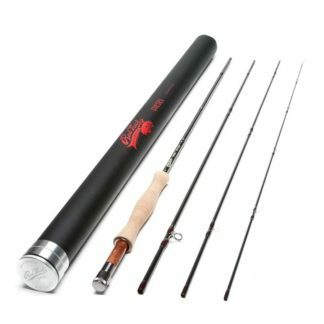 The Leland crew designed this one for summer steelhead fishing and it quickly became their favorite. 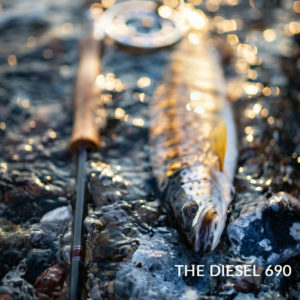 The 7110-4 is light yet powerful and performs best with scandi heads up to 390 grains or 25-26 grams. 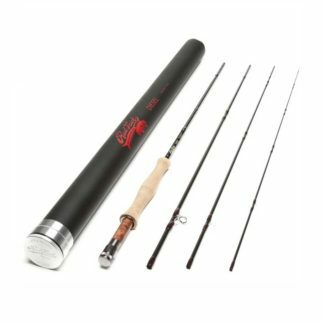 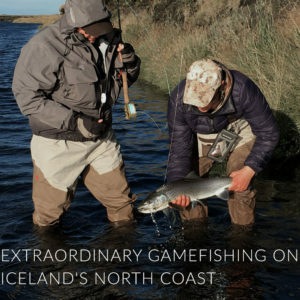 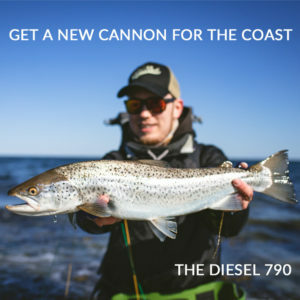 This is a super versatile two-hand rod which will handle most seatrout and salmon fishing.